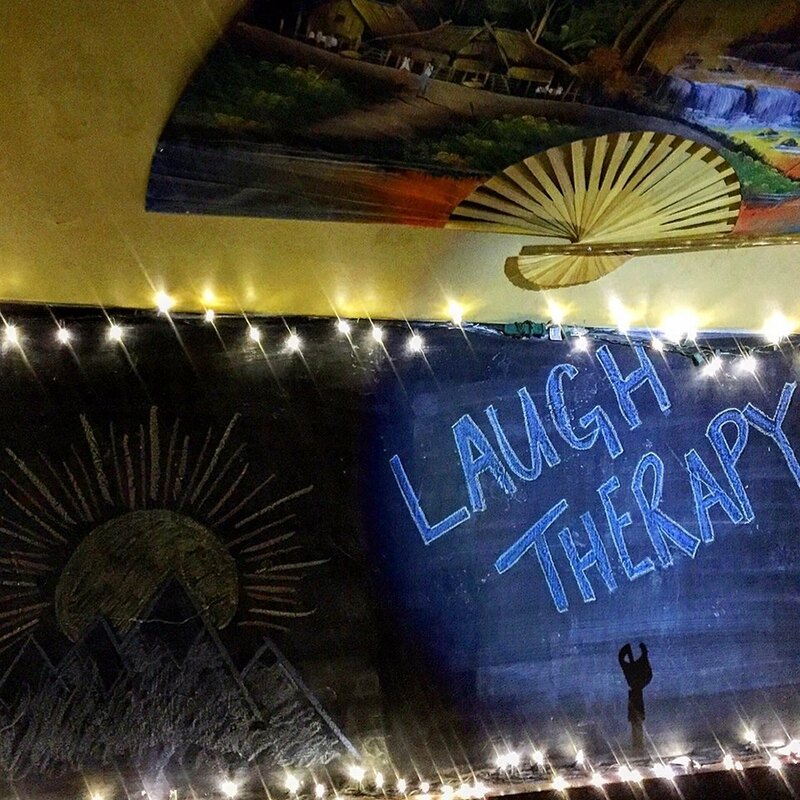 Laugh Therapy is a stand up comedy showcase based in Durango, CO. Featuring the best standups from the Southwest and beyond! Originally from Tennessee, Billy Wayne Davis is a stand-up, writer, & actor who has performed in 41 states, 4 countries and Texas. He has appeared on Conan, Last Comic Standing, WTF w/Marc Maron, voiced characters on Adult Swim’s SquidBillies, hosted a documentary for CMT, opened for Sturgill Simpson’s Living the Dream Tour, and released 2 comedy albums, “Billy Wayne Davis” & “Billy Wayne Davis: Live at Third Man Records.” He now resides in Los Angeles with his dope little family. Amuse Booze is a comedy show which brings the two best scenes Colorado has to offer (service industry and comedy) together for a night of laughs and carefully crafted cocktails. Three local bartenders will compete to make their own variations of three comics favorite cocktails. One bartender will be named victorious and move forward in the competition whilst the audience enjoys tasting and laughing at the results. 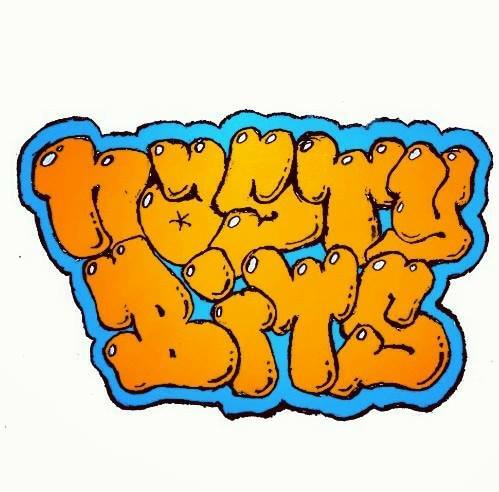 NASTY BITS (for good causes) Is a monthly comedy showcase in Denver, CO with the goal of raising awareness and proceeds for lesser known local charity organizations and nonprofits. Hosted and produced by Denver comedians Joel Vernon and Aaron Wentz. Recently celebrating its one year anniversary, the show has featured many of the county’s most notable comedians including Adam Cayton Holland, Jordon Rock, Shane Torres, Kenny DeForest, David Gborie, Chris Charpentier, Irene Tu, Jordon Doll, Sam Ike, and Ben Kronberg just to name a few.